Could another animated Star Wars series be on the horizon? Something interesting seems to be going on at Lucasfilm headquarters, involving at least one writer with a history in animation. 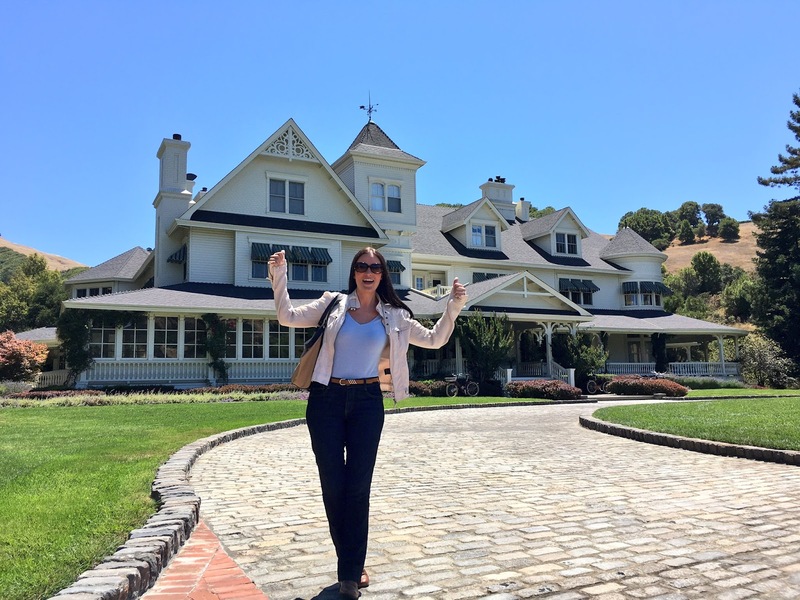 Jennifer Muro, whose credits include Dino Adventures and Monsumo, tweeted a photo of herself today outside Skywalker Ranch with the caption, "Lothcat's out of the bag. Bottom line: it's a new thing & I've taken my first step into a larger world. #Lucasfilm". She later clarified that first tweet saying, "4those privately asking about Lucasfilm, yes I'm the writer & no it's not something on the air now. That's all I can say! & Thx 4all the❤️!" 4those privately asking about Lucasfilm, yes I'm the writer & no it's not something on the air now. That's all I can say! & Thx 4all the❤️! Based on those tweets, we can assume she's not joining either the Star Wars Rebels or Lego Star Wars: The Freemaker Adventures writing staff. It's definitely something new, and right now Lucasfilm only seems to have to franchises its working on, Star Wars and Indiana Jones. It seems unlikely that it's Indy because the focus with that franchise appears to be on getting the fifth film made with Harrison Ford, before rebooting the series with a new actor. Based on that, it seems logical to assume she's working on a Star Wars project, and based on her experience it would make sense that it would be animated. It also seems unlikely that she would include so many Star Wars references (Lothcat, first steps into a larger world) if it was something else. The question is, is it a new series or some sort of one off? With Rebels heading into its third season, we've had no official confirmation of any seasons after that. Could Rebels be wrapping up next spring and a new animated series (perhaps set in the sequel era or between Return of the Jedi and The Force Awakens) will take its place? Regardless, all of us at The SWU would like to congratulate Jennifer on the new gig, we can't wait to see what she has in store! One problem, that's not Lucasfilm headquarters anymore! That's Skywalker Ranch.